Note: This is not an exhaustive list, but it’s what I use when securing Remote Desktop Services, (Terminal Services) servers. 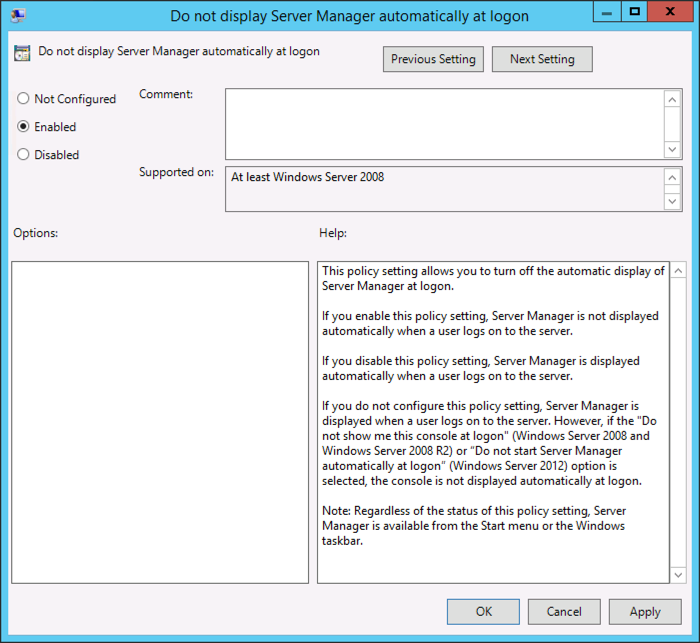 Some of these settings are ONLY for Server 2012 R2 and later. If you have any settings you think are omitted, please comment below. If you want to create a Domain security group for RDS users than please do so. 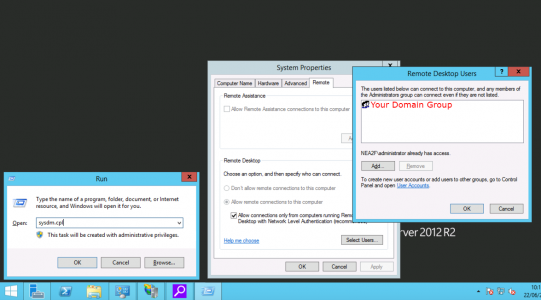 BE AWARE the ‘Remote Desktop Users’ group you see in Active Directory Users and Computers, (in the built in OU) is for access to Domain Controllers Only! 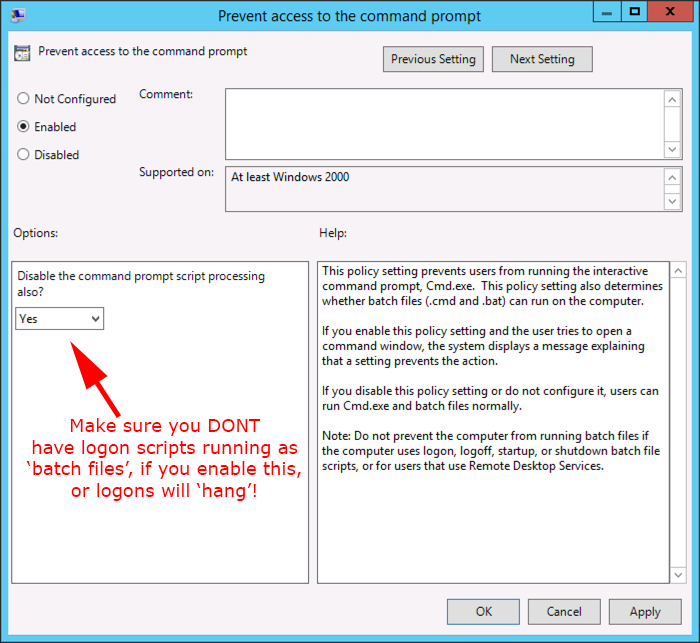 In all the examples I use below I am allowing access to ‘Domain Users’. If you log onto the RDS server itself > Windows Key+R > systm.cpl > Remote > Remote Desktop > Select Users > Add as appropriate. 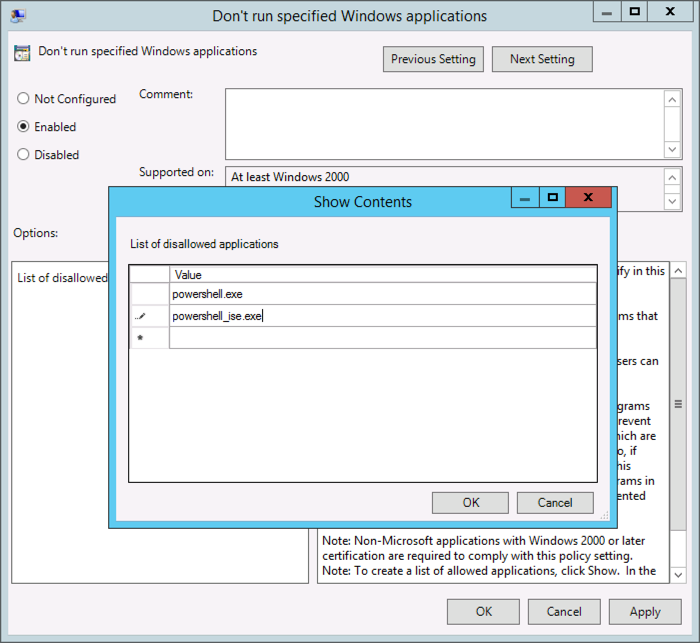 The connection was denied because the user account is not authorised for remote login. 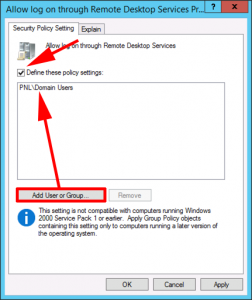 This user was a member of domain users, and all the normal boxes were ticked, I had to add ‘Domain Users’ AGAIN via Group Policy before the problem went away? 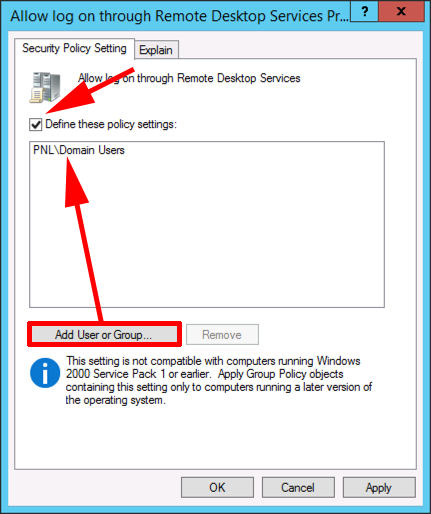 The reason you do this is, a lot of the policies you want to apply are ‘user policies‘ and the group policy you link to your RDS servers is linked to a domain/site/OU that contains Computer objects. 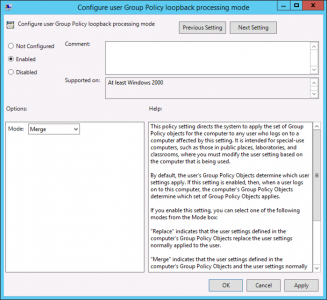 If you enable loopback processing you can configure user settings in the same policy and they get applied to users logging onto those computers the policy is linked to. 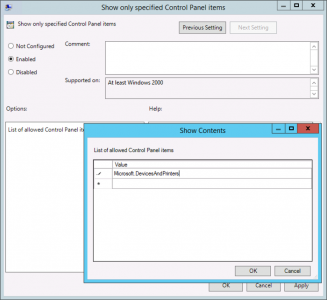 This is perfect for Remote Desktop Services. 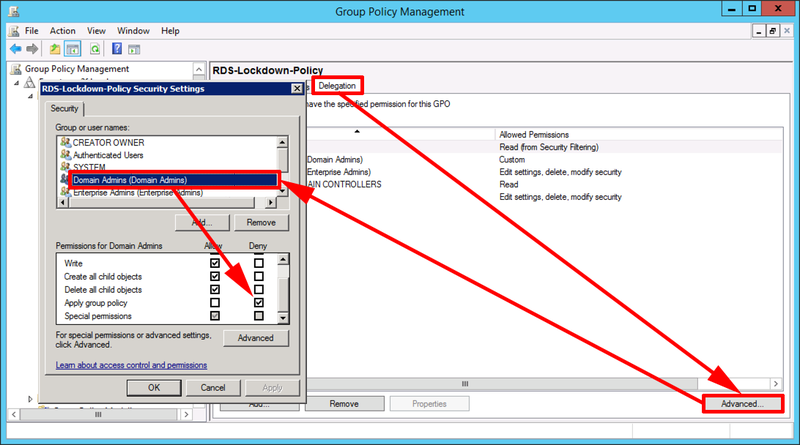 I hide access to the drives that are on the RDS server itself, and leave the rest because most people still have mapped drives and network drives they want access to. 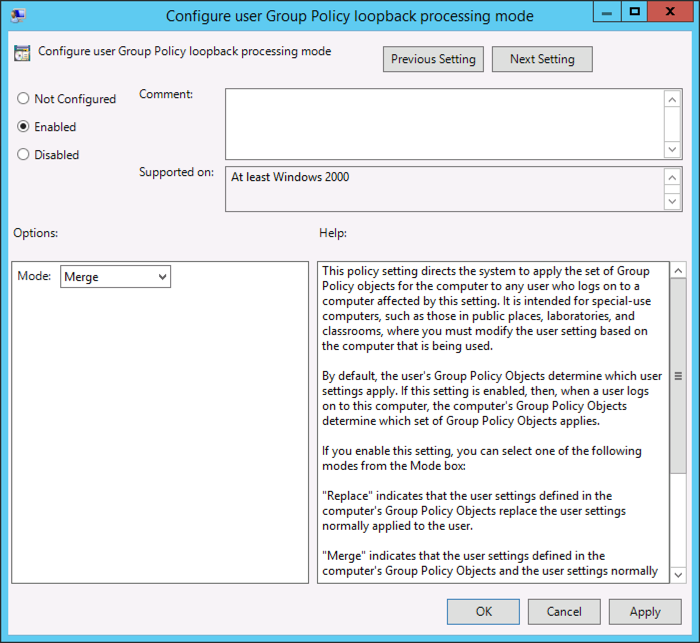 There is a policy that blocks access to applications you specify, but I prefer to block ALL applications except the ones I specify, and I only ever allow access to Devices and Printers. 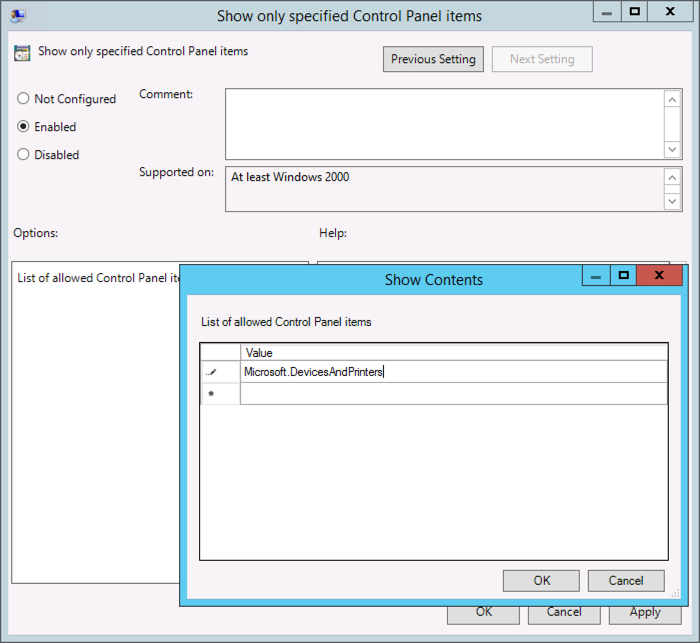 Note: For a list of all applications, search for ‘Canonical names for Control Panel Items’. 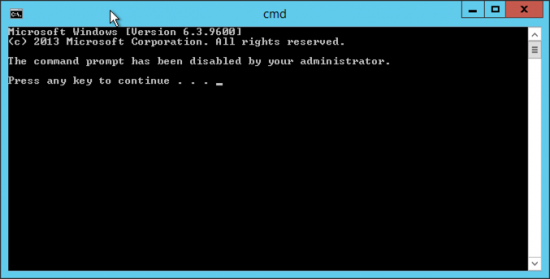 For obvious reasons you don’t want your users to have the ability to shut down the server. 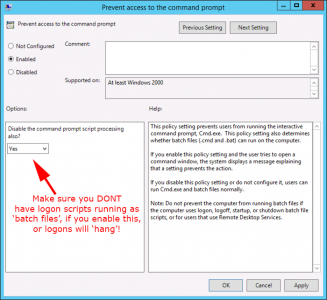 Now your users should just have’ lock’ and ‘sign out’. 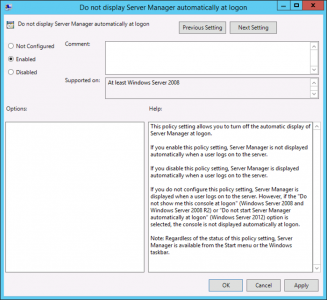 I say ‘remove use’, because with this policy enabled, even if a user manages to get a command window to run, they still can’t execute any commands. 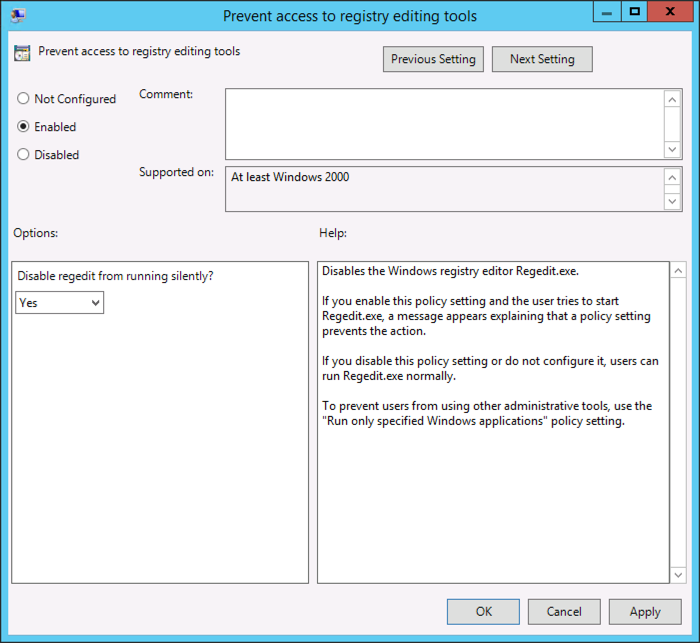 For obvious reasons, I don’t trust most techs in the registry, never mind ‘users’. To do this you need to change permissions on the shortcut files. 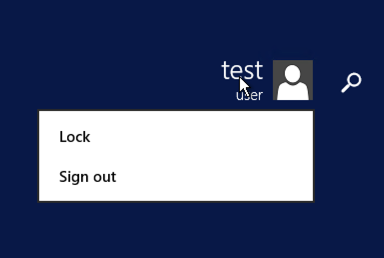 Note: Sometimes you need to test this with a new ‘fresh user’. This is because these shortcuts are copied into the user profile, the first time a user logs on. This is much more difficult that it needs to be! 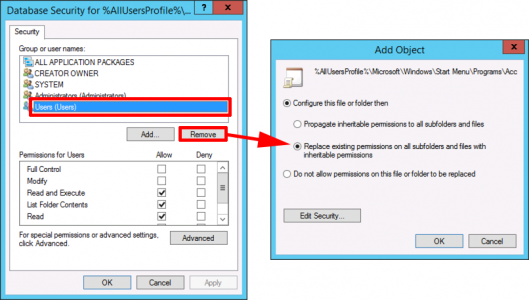 I prevent access to the powershell.exe and powershell_ise.exe files. Thank you! Excellent article, it’s very helpful! Much appreciated! It helped a lot! 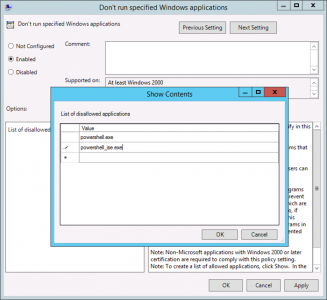 Thanks a lot pete your hints regarding start menu heled me a lot ! Very impressive article Pete. Thanks for taking time to write this down. By default, it has A,B,C & D.
how can you expand it to additional drives such as “E” or “F”?